Cleaning brass can get to be expensive if you purchase commercial brass cleaners that claim to be "special." And, often the chemicals in these cleaners can be dangerous to you, your children and your pets. 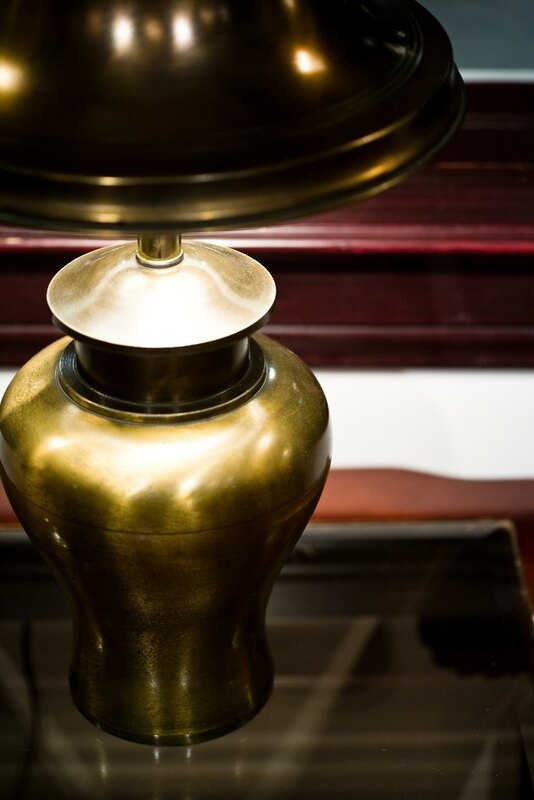 Learn how to clean brass with inexpensive products you likely already have in your home. Take proper care of your brass and it'll stay beautiful for years. 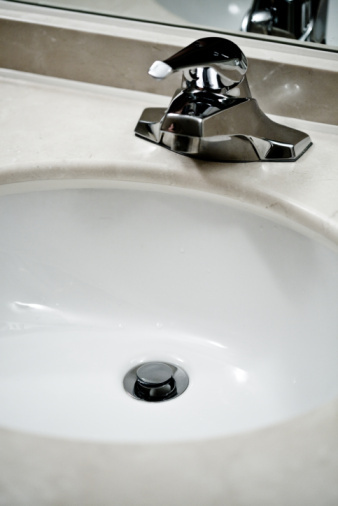 Rub simple white toothpaste onto brass with a stiff toothbrush or scouring pad. Rinse and dry well. 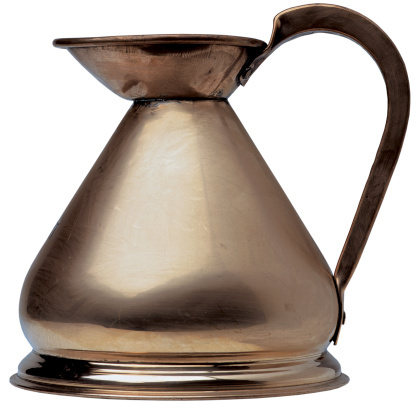 If you have badly tarnished smaller brass items, soak them overnight in a 50/50 solution of ammonia and water. In the morning, use steel wool of a stiff toothbrush to remove tarnish. Rinse and dry well. If your brass is coated in a lacquer finish, use a grease-fighting dishwashing liquid and a soft cloth or sponge to clean it. Do not use steel wool or abrasive cleaners on lacquer-coated brass. Rinse and dry well.